Teodora Atanassova holds a Master’s degree in Linguistics form the Sofia University. Her professional career started in PriceWaterhouseCoopers in Bulgaria. 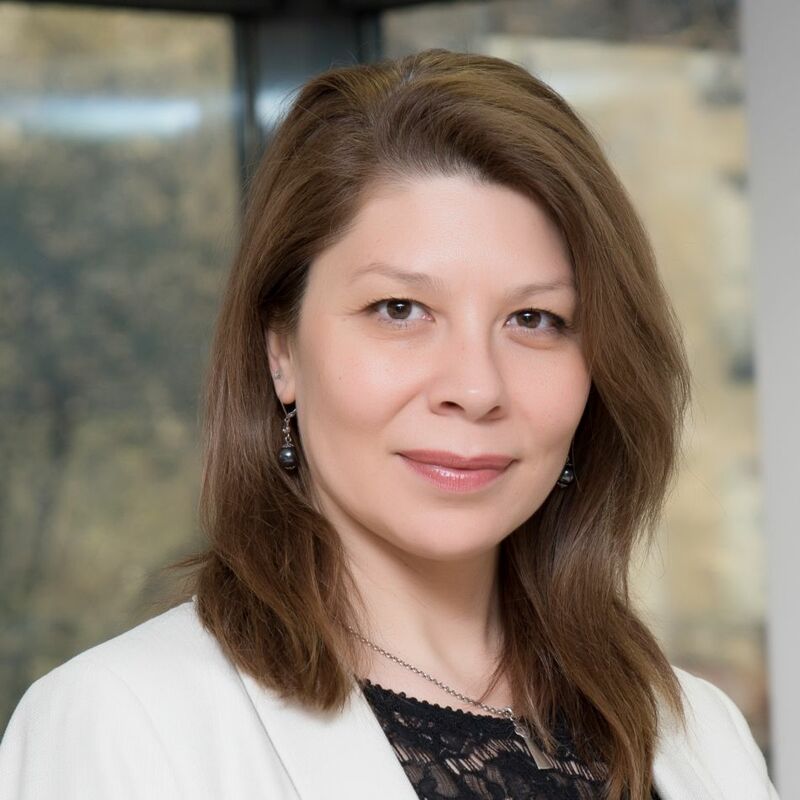 Teodora first joined the executive search industry back in 2003 working for the predecessor company of CEO Search (JordanSheppard Bulgaria) starting as a researcher. Later as an executive search consultant she has been involved in numerous assignments across different industries both locally and internationally. Her role evolved to Operations Manager for the company, leading successfully the team of senior consultants. Teodora is also a Certified Professional Coach. Her focus is on the recruitment of senior and top management roles, international assignments and selected projects for challenging positions.